When the Porsche 911 GT2 RS sauntered onto the famed Nürburgring and proceeded to beat the Lamborghini Huracan Performante and take its Nürburgring lap record, there was much rejoicing in Germany. Now, Lamborghini has stepped up and smacked Porsche across the face with its leather driving glove and beat Stuttgart at its own game. 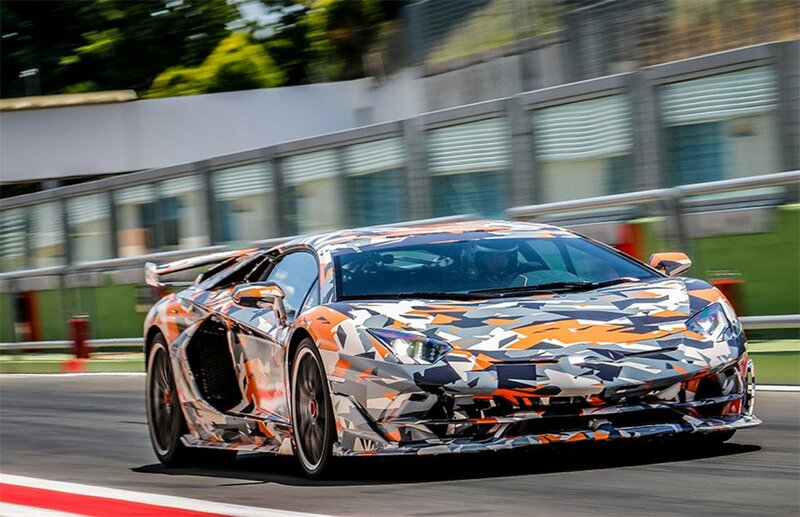 With driver Marco Mapelli behind the wheel, the Lamborghini Aventador SVJ has gone out and beat Porsche’s not so old Nürburgring lap record by 2.33 seconds. The impressive part is that the Aventador SVJ didn’t beat Porsche by going faster in a straight line. 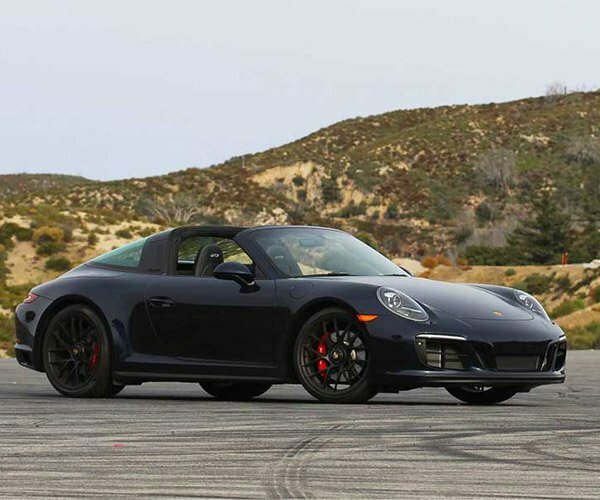 No, the Lambo beat the Porsche in the twisty bits, proving its handling and aerodynamic prowess. 2.33 seconds may not sound like much, but that is an eternity on a racetrack. 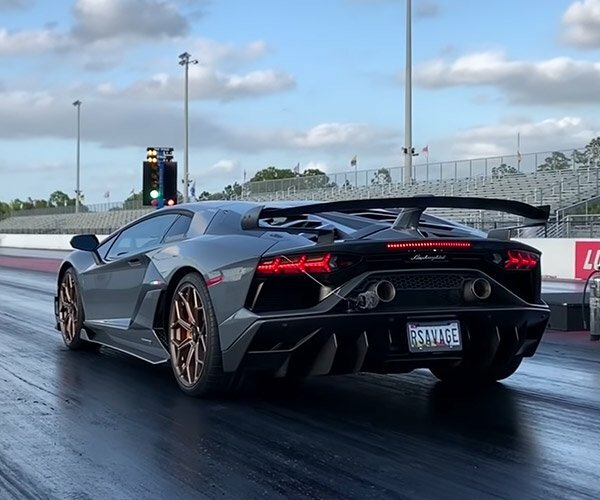 The official new lap record for the Aventador SVJ is 6 minutes and 44.97 seconds. Lambo even beat the not-quite-production Nio EP9 EV’s lap time of 6:45.9. McLaren was still a bit faster with its custom P1 LM at 6:43.2, but again that isn’t a true production car. Check out a side-by-side comparison of the competing laps in the clip below. 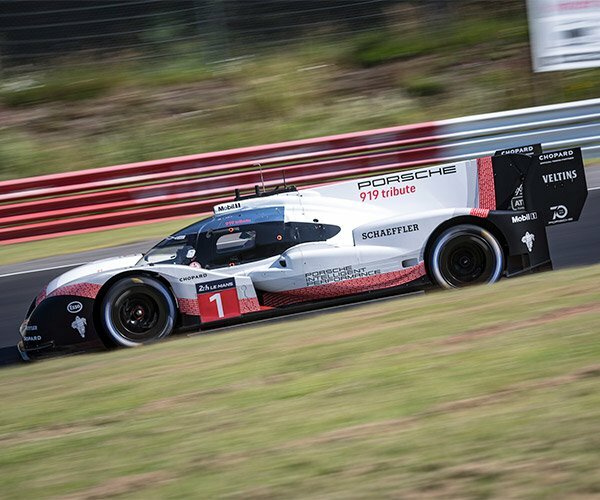 A Nürburgring war that results in a new production car record each time is a wonderful thing for sports car fans.